The petrochemical industry produces most of the commodities required by large market sectors such as agriculture, packaging, construction, automotive, and more. 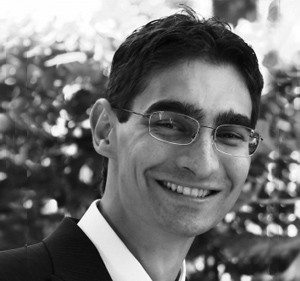 While population growth and global GDP are currently increasing demand, several factors (e.g. the political landscape, oil price fluctuations, feedstock availability, and environmental laws) are requiring chemical plants to make decisions more thoughtfully than ever before. Those decisions require chemical plants to be armed with accurate, consistent, accessible data – all made possible by Sigmafine. 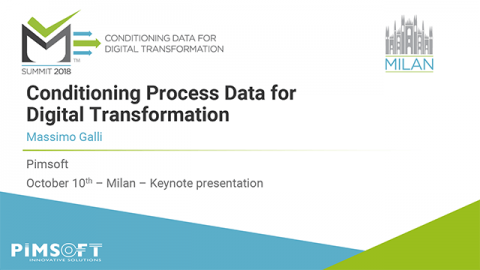 Sigmafine is state-of-the-art data validation and reconciliation software that relates raw process data, material transactions, and business data in one model constrained by first principles equations. The result is a refined, consistent, and accurate set of data that supports informed decision processes. Sigmafine supports accountants in large petrochemical facilities, even in combination with refineries. Validated and reconciled data are combined with material information to provide production and consumption reports, inventory stocks, site balance by material, and plant/process unit yields. In large sites with many companies or complex joint ventures where many materials are produced and consumed, it’s often difficult to agree upon a set of production and consumption figures. Sigmafine solves this problem by modeling all intracompany and intercompany material transfers, flow meter data, and inventory measurements to provide the ERP system a consistent, daily balance of all productions and consumptions. It eliminates end-of-month misalignments by providing a traceable, auditable, and transparent source of material balance data. Sigmafine increases plant knowledge by calculating up-to-date estimates of the composition and qualities (e.g. density, viscosity, and sulphur content) of materials that are stocked in inventory or have been fed to process units. It empowers daily – and even hourly – monitoring, which enables operations teams to quickly fix production inefficiencies and update production planning throughout the month to optimize logistics and reduce costs. Finally, it assesses raw material and production costs based on unit feed qualities. Be it a distillation column, a cracking furnace, a multi-stage compressor, or a full ethylene production plant, Sigmafine can provide detailed modeling of your facility alongside KPIs such as efficiencies, process duties, energy consumption, heat loss, and flaring estimation. 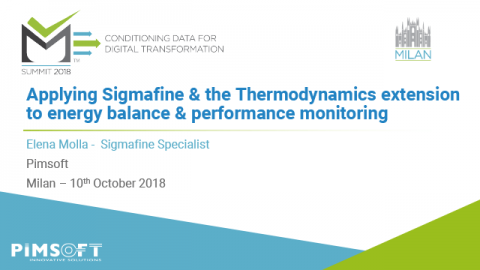 To do so, Sigmafine is typically configured with mass and energy balance supported by a thermodynamic package with an extensive database of chemical components. Sigmafine can then run unattended and provide operators validated performance indicators on a regular basis (even more frequently than hourly) to expedite reaction time and improve process operations. KPIs are then used by process departments for plant analysis and by maintenance to monitor equipment performance. Abstract: Learn how the conglomerate Dow Corning uses Sigmafine to completely automate daily production accounting through SAP validation and posting. 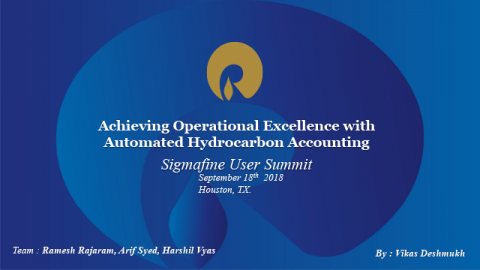 Abstract: : Explore how large-scale Olefins sites tackle accurate asset performance simultaneously with corporate-level production accounting using Sigmafine and its thermodynamic extension, configured to perform coupled mass and energy balance.